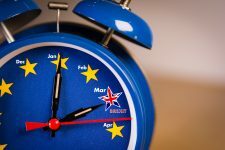 It is now widely known that the United Kingdom will leave the European Union on 29 March 2019. This will impact all fields of IP law, and domain names are also concerned. 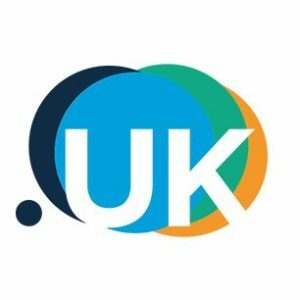 Domains not assigned to IP Twins or a European company may be deleted by the Registries as from 29 March 2019 to comply with the corresponding regulations. 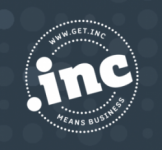 However, IP Twins is committed to securing the domain names of our clients, and we will offer trustee services for these domain names. Please contact your account manager should you have any additional query. New TLDs launch updateIP Twins Moves Offices!